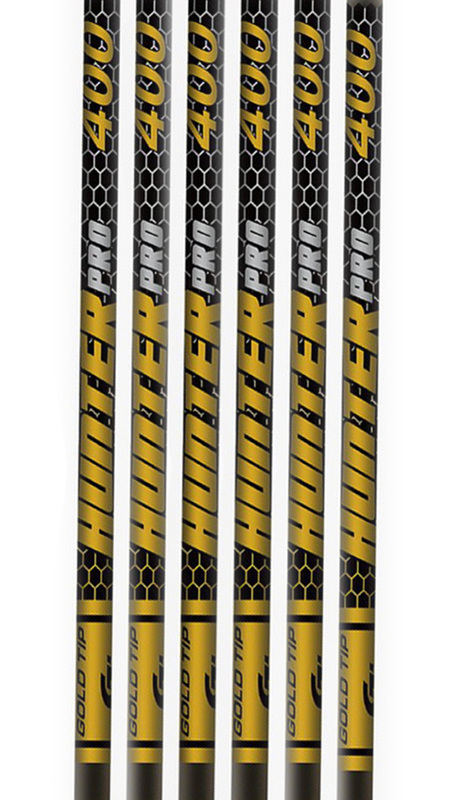 Gold Tip Pro Shafts are engineered for extreme precision. 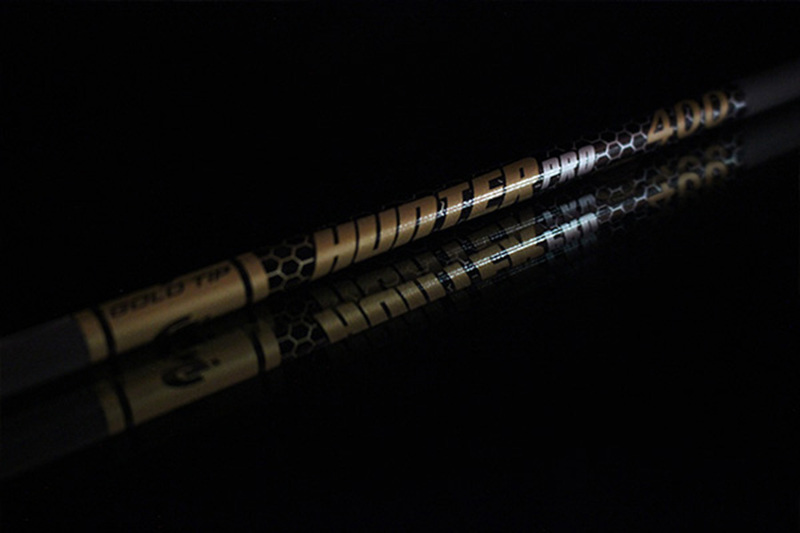 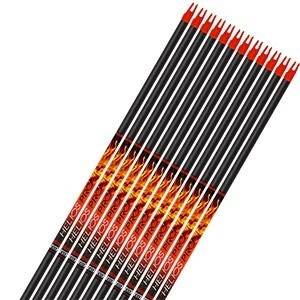 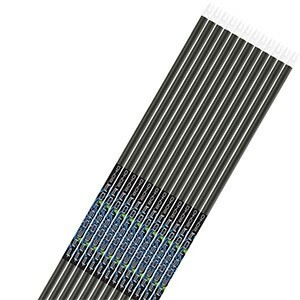 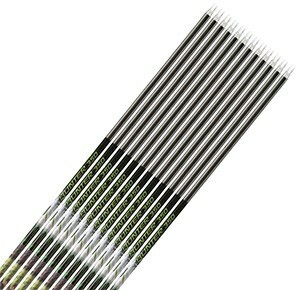 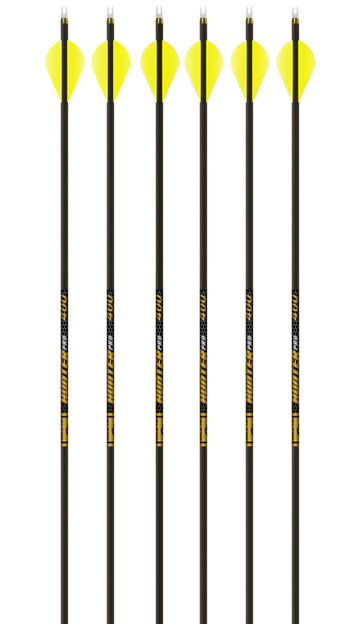 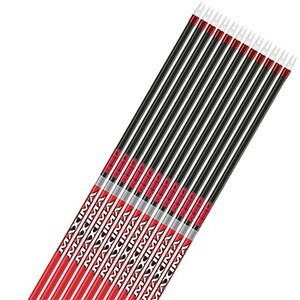 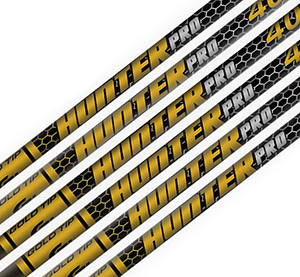 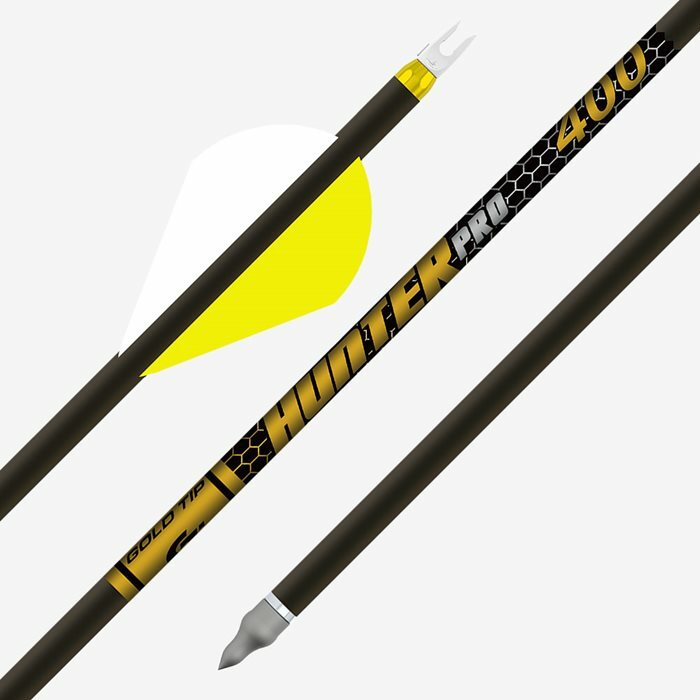 Gold Tip's new Hunter Pro graphite shafts are tested to a straightness factor of ±.001" and a weight tolerance of 0.5 gr. 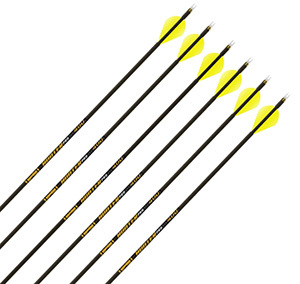 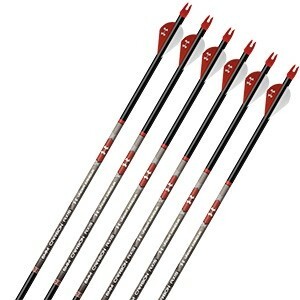 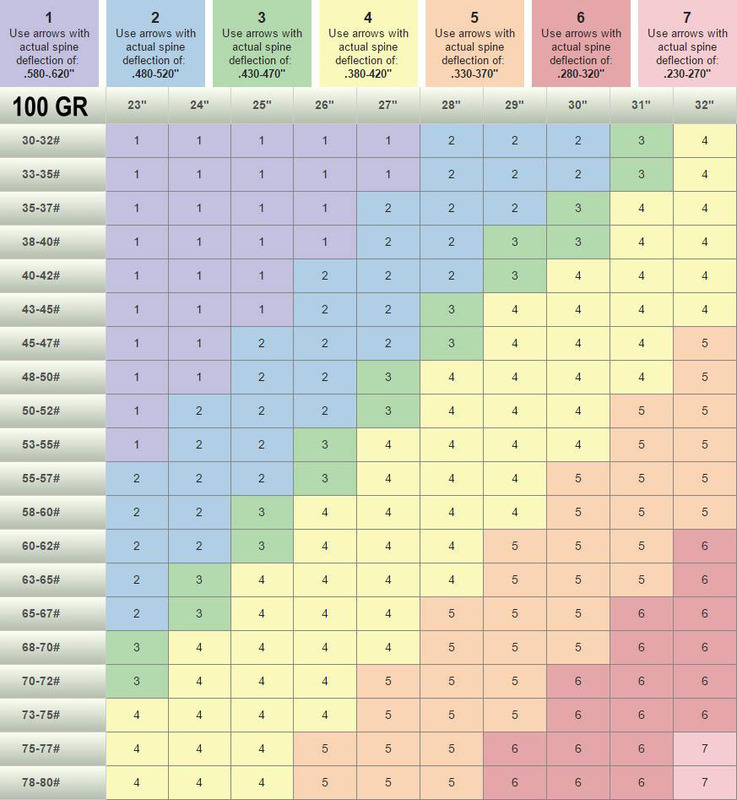 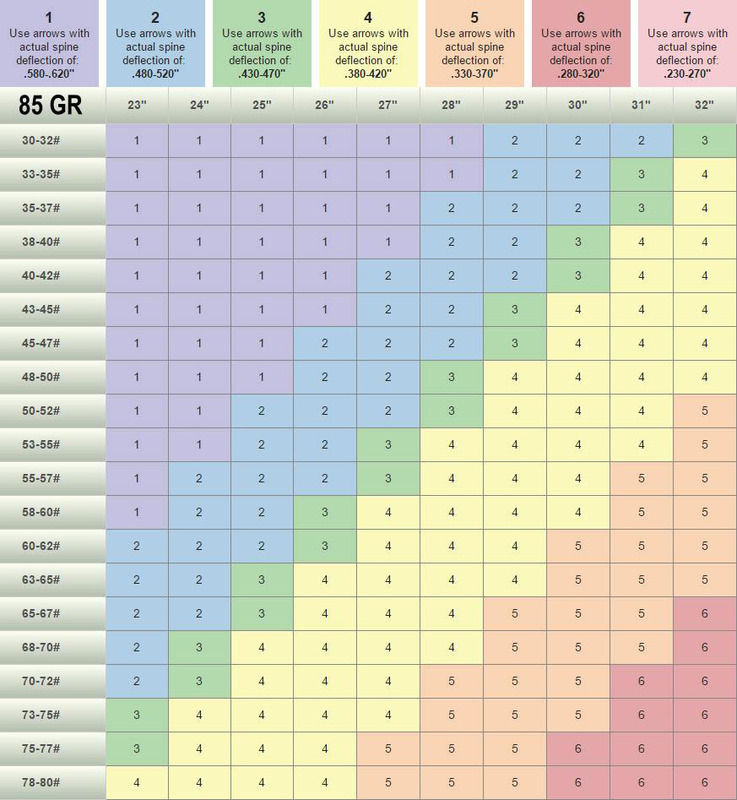 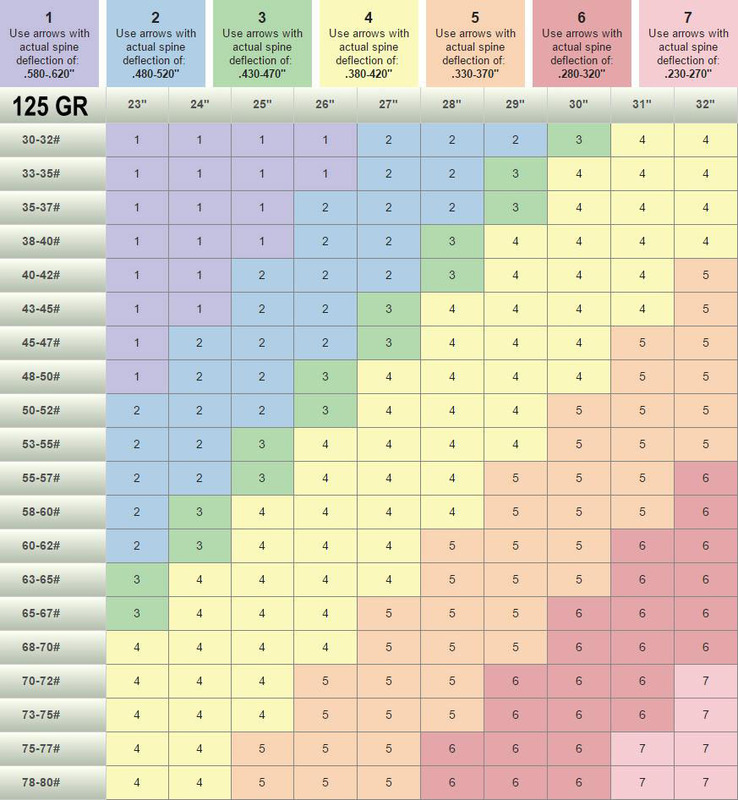 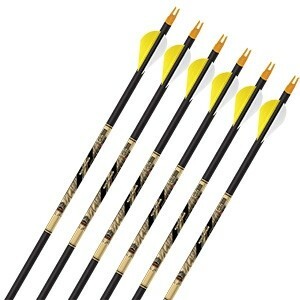 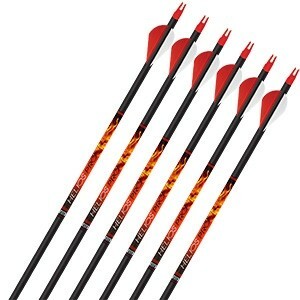 per dozen for unparalleled accuracy and consistency.